Want a home with the WOW Factor? Well wait to you see this one! 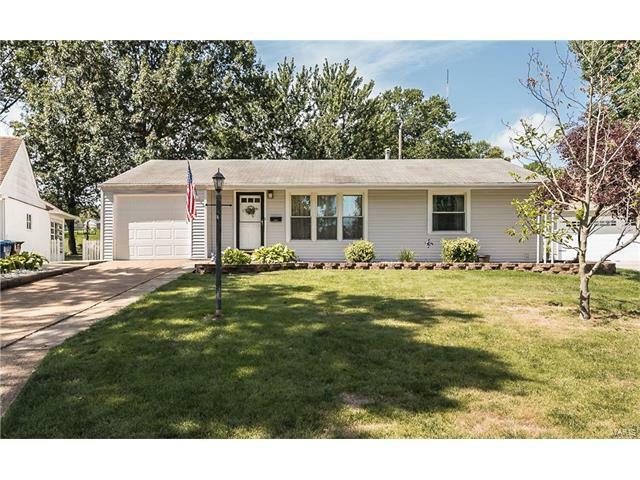 Completely updated and with its open floor plan, this 2 bedroom, 2 full bath ranch home has hardwood flooring throughout the main floor along with a kitchen that boasts of a center island with breakfast bar seating and granite counters, custom maple alabaster cabinets and all stainless steel appliances. There is a separate dining room that has hand scraped maple floors, wainscot and crown molding. The bathrooms are nicely updated with ceramic tile floors. But wait- there’s more! The lower level has a walk out basement and is partially finished with a rec/family room, separate laundry room, full bathroom with shower and a bonus room with a closet. All colors throughout the home are neutral. The backyard is fenced and has a nice patio for outdoor entertaining. Close to public transportation and shopping, this home has it all. Watson Road to south on Mackenzie to east on Foxcroft to Ravenscroft. House will be on your left.